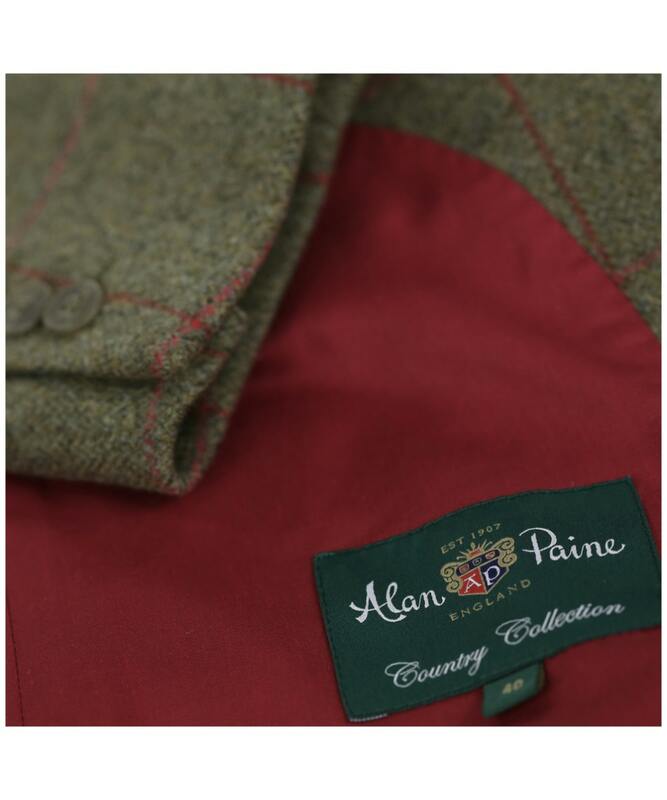 The Men's Alan Paine Combrook Long Blazer is a must for any country gent's wardrobe this season, crafted from 100% wool for an added touch of luxury and style. 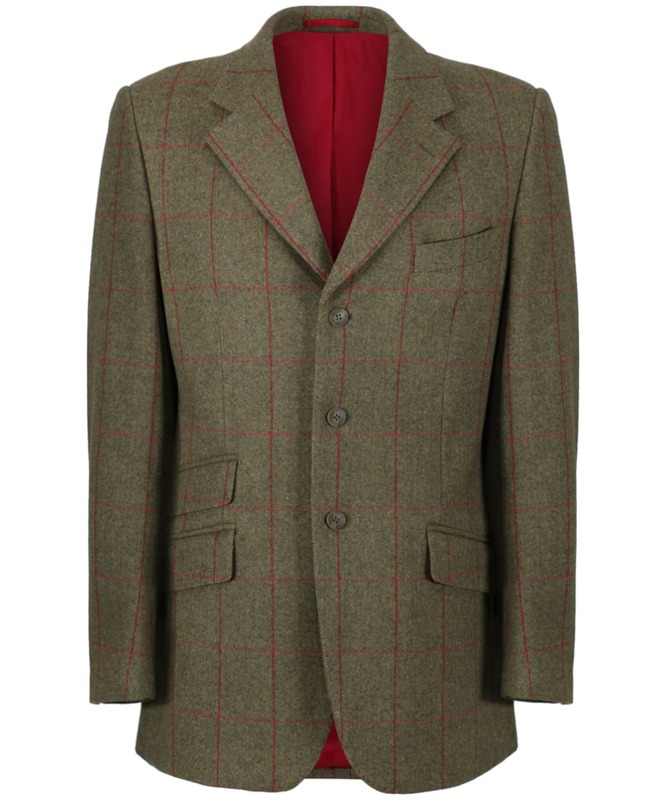 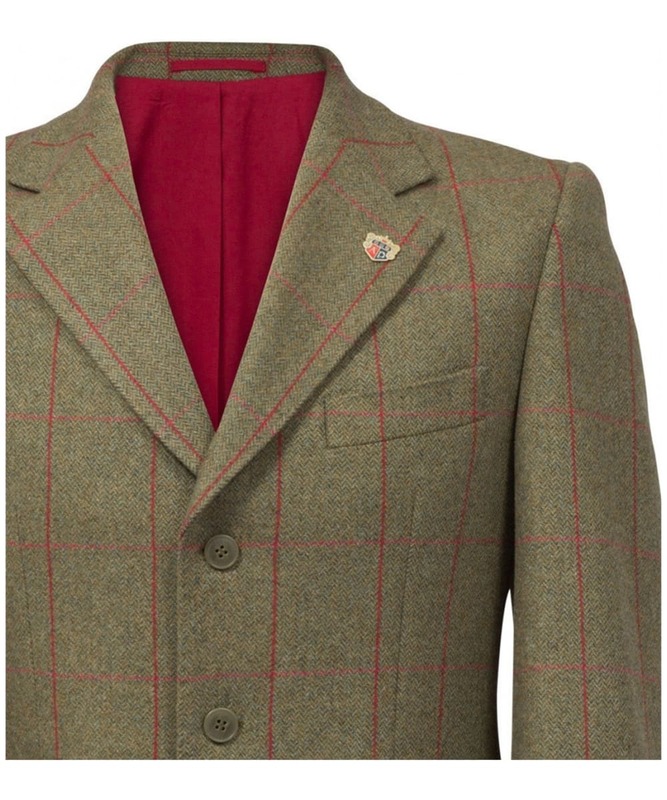 The Combrook Blazer has been tailored to a classic fit, finished with a double back vent to offer added comfort and freedom of movement when you need it most. 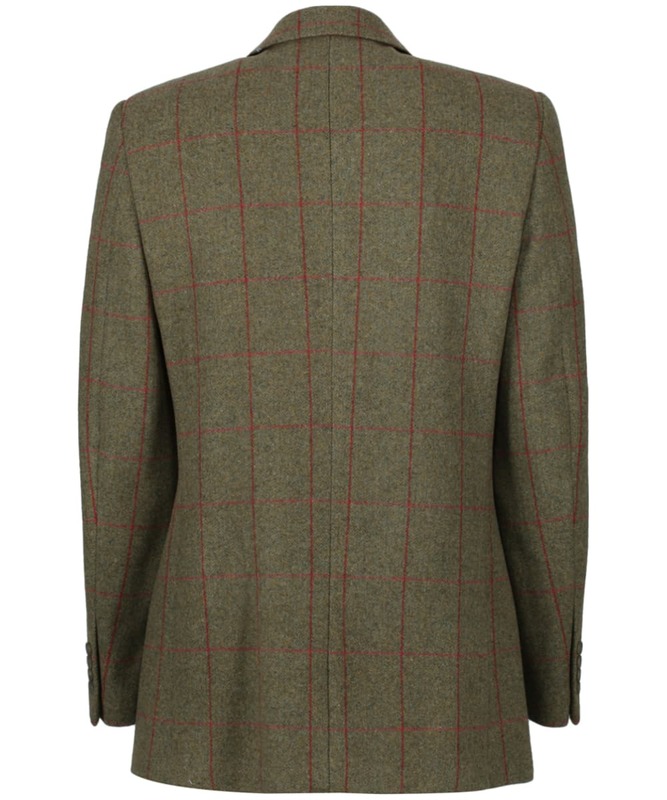 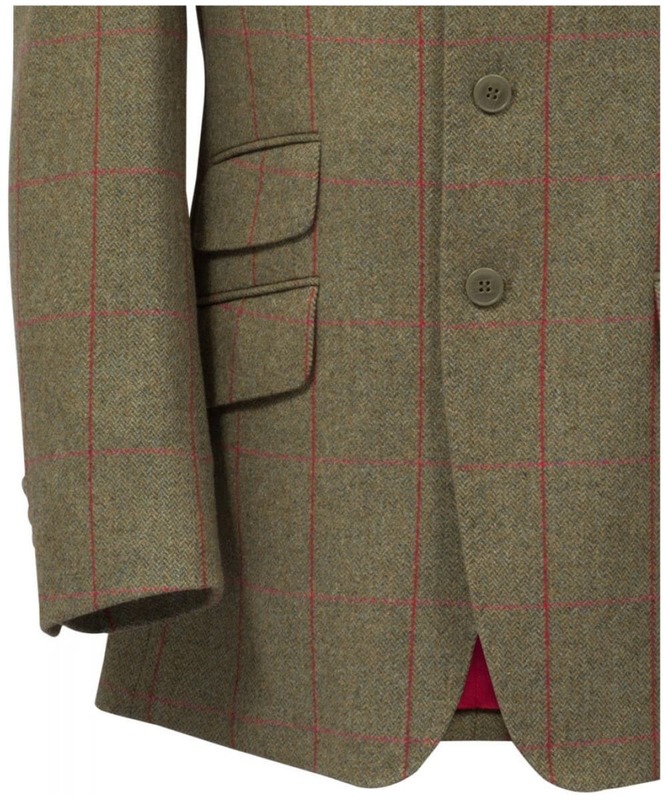 The water repellent tweed gives added practicality, perfect for those likely British showers this season and beyond. 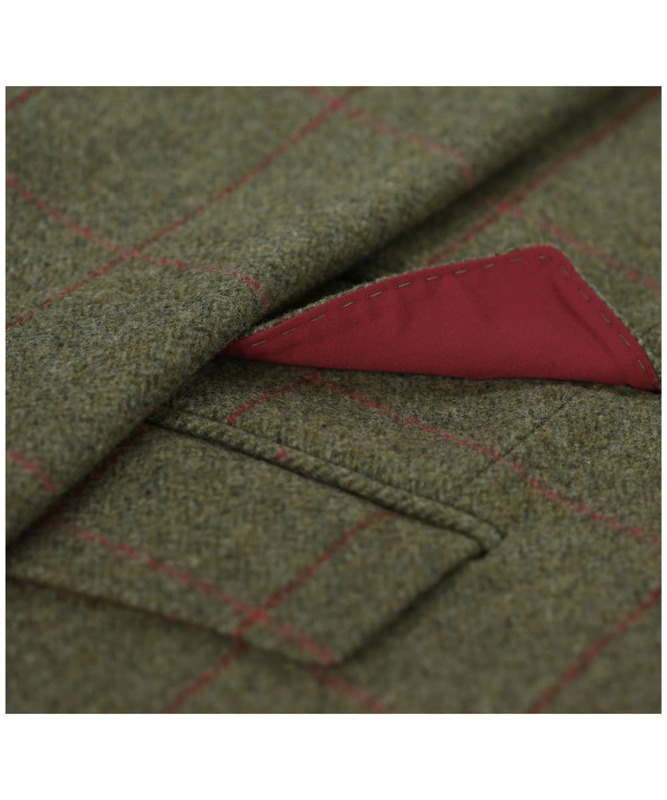 For an added touch of convenience this jacket features a ticket pocket and a secure internal pocket. 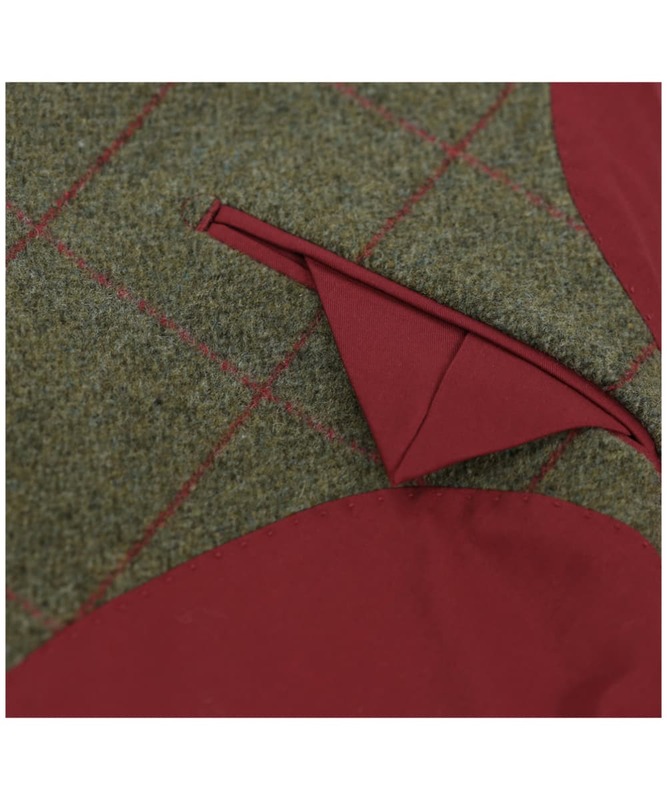 The Combrook has been finished with a contrasting lining to match the over check for a touch of stylish detailing.